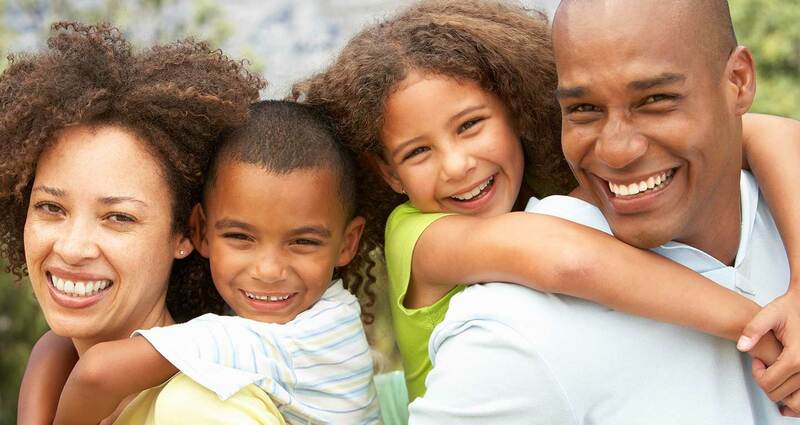 At Ford and Ivey Family Dentistry, every member of your family will receive compassionate, comprehensive, and conservative dental care in a comfortable environment. As your Macon and surrounding Middle Georgia area Family Dentist, we welcome patients of all ages from children to adults. Drs. Ford and Ivey provide general and cosmetic dentistry services to patients, providing each patient with the highest quality dental care in a gentle and personal manner. The entire staff is dedicated to the total satisfaction of each patient. We proudly support local schools and businesses to help build lasting relationships with each patient.